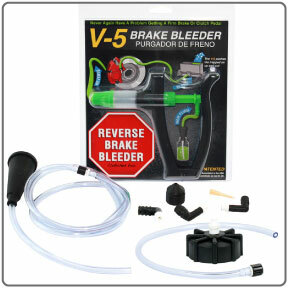 Looking for the perfect brake bleeder tool? 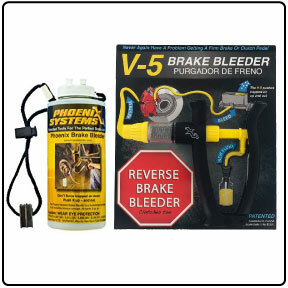 Phoenix Systems has car brake bleeding kits for every vehicle! 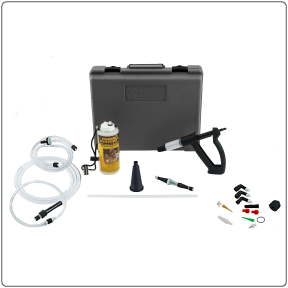 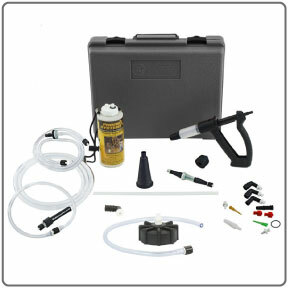 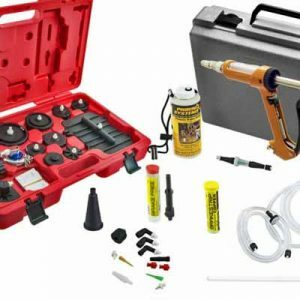 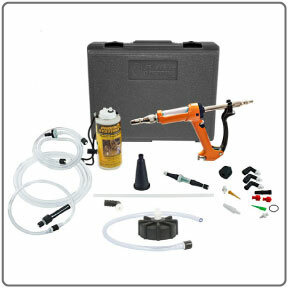 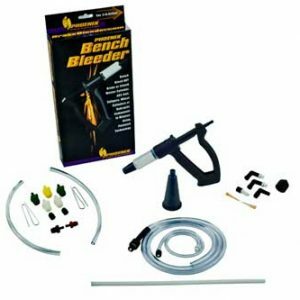 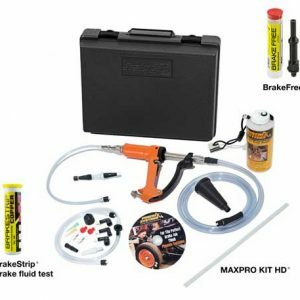 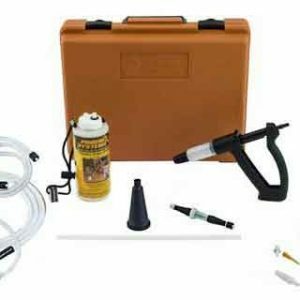 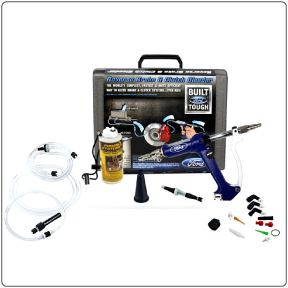 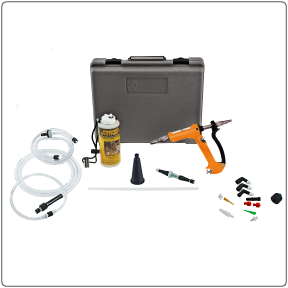 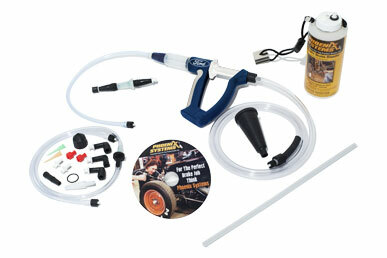 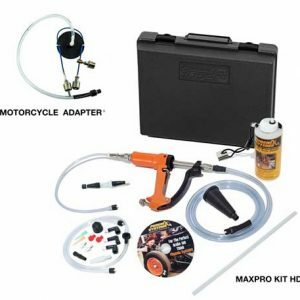 We offer a wide selection of the best brake bleeders with easy-to-use hand pumps that make these the ideal one man brake bleeder kits. 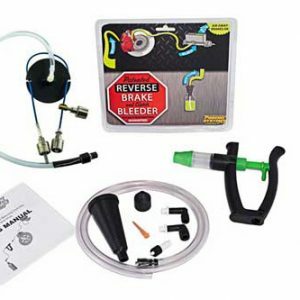 Our reverse bleeding technology is one of the most efficient car brake bleeding methods, and is the method preferred by professionals. 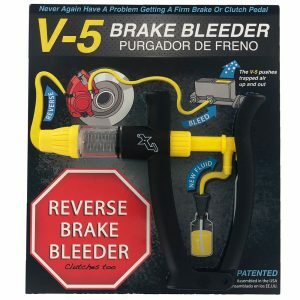 See for yourself how easy car brake bleeding can be! 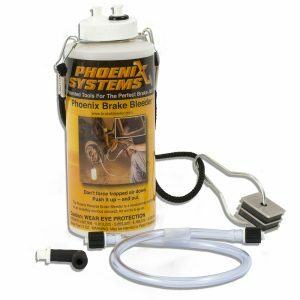 With capabilities for performing pressure bleeding, vacuum bleeding and bench bleeding you’ll find the brake bleeder tools you need when you shop with Phoenix Systems. 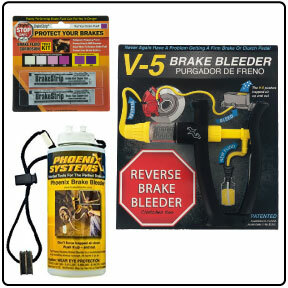 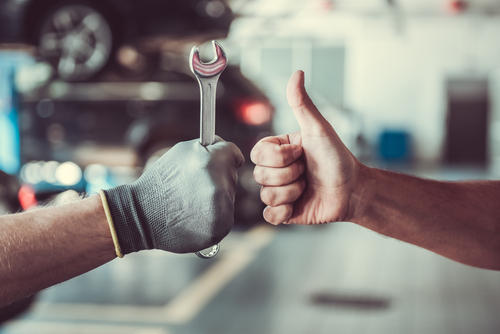 We’re here to help make taking care your brake system easier than ever.